The highly anticipated track 'Banana' all started off with the vine trending online with over 50,000 loops. vine.co/v/OtuwgU2xzYw. 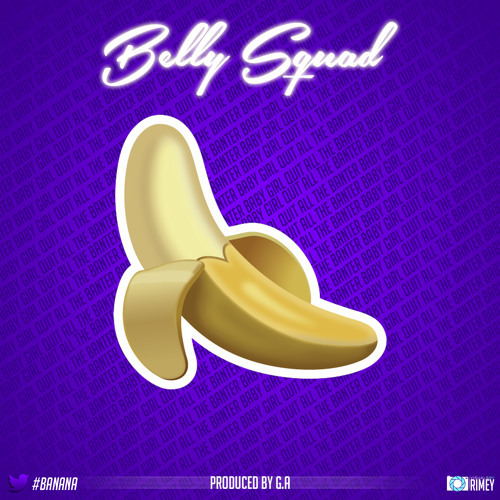 Follow @BellySquad on twitter. Fat boy stop eatin the burger, leave the shop now and leave that donner, runnin out of breath to take the last bite, man jumps out the pfc shop before he has beef with the dark knight. Hey! My name is Kevin. I'm bored, you want to talk. You can try your luck - P.S. My nickname: Kevin-Morales-33!